Rich in calcium, Shigru strengthens bones, improves blood circulation to the joints, and treats joint aches and pains. Helps to suppress joint inflammation and pain by targeting key enzymes that facilitate the release of pro-inflammatory chemicals in the joints. The antioxidant phytoconstituents present in Shigru alleviate gouty inflammation of the joint by inhibiting the key enzyme that is involved in excessive uric acid production. 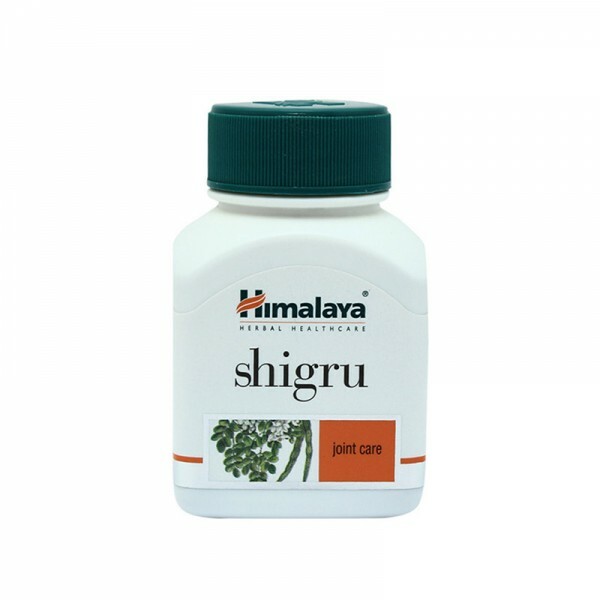 Due to its high nutritional content, Shigru nourishes body tissues, especially bones and joints. Improves blood circulation in joints. As an adjuvant for gouty arthritis.